Glasses for different types of drink - all ideal for drinking from and beautiful on the table. 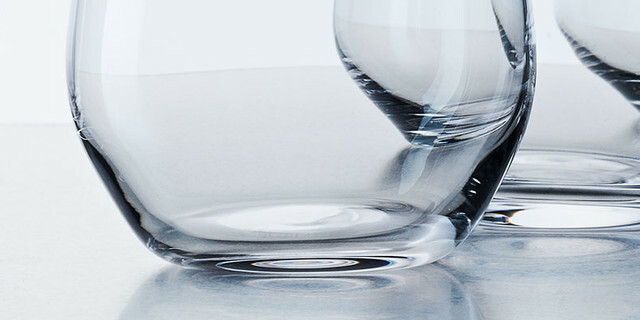 You’ll find glassware from brands including iittala, Kosta Boda and Carolina Gynning. Which do you fancy?